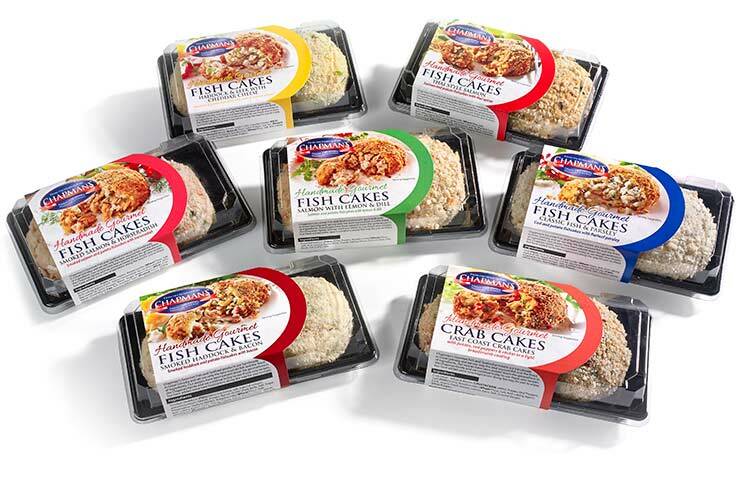 The Chapman family have been involved in the Seafish industry for several generations.  Based in Grimsby in North-East Lincolnshire, our knowledge and experience is invaluable in all aspects of our business. Central to the Chapman’s success story has been the late Mavis Chapman and her closely guarded recipes for her inspirational Fish Cakes. Like many Grimsby housewives she had her own special recipes for making traditional Fish Cakes from the fish that her husband Terry would bring from work. Mavis understood the principle of only ever using the finest ingredients and this is very much the cornerstone on which the Chapman business still operates. Today her sons Kevin and Paul continue with this philosophy using some of Mavis’s very own recipes and some new ones developed and added along the way, that she would have being very proud of. We still have the pick of fish from local suppliers and we aim to source our ingredients from local producers. 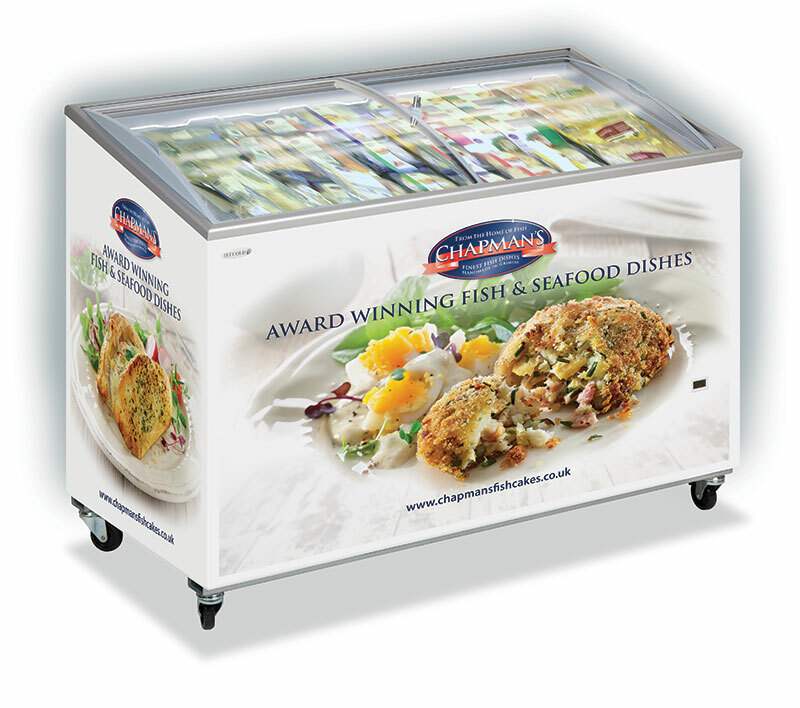 Chapman’s continue to build on our heritage and develop exciting and inspirational Fish and Seafood products. Having recently invested heavily in our kitchens and production facilities. We still retain the artisan practices that make our handmade products totally unique.